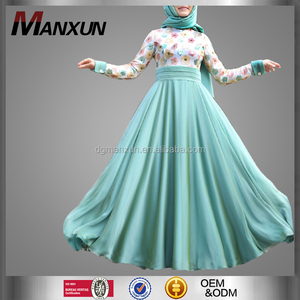 Product Introduction: Beautiful Muslim Maxi Dress Best Arabic Kaftan Moroccan Burqa Material Cotton, nylon, linen, spandex, first-class satin, taffeta, chiffon, organza, lace ect Color According to buyer &rsquo; s requirements Size S/M/L/XL/XXL MOQ 50 pcs Per Style Per Color Quality Control From materials selection,pre-production machines testing Trade Term EXW/FOB /CIF Sample Time 3-5 days. Sending via DHL/FedEx/UPS/TNT/SF Bulk leading time 2 0-2 5days after received deposit , nearest port: Shenzhen, guangzhou port Payment Term 30% deposit, balance against shipping. T/T,West Union Main Products pants,dress,muslim abaya,thobe,tops,kaftan,hajab,scarf,snood. we are a london based wholesaler of abayas, jilbaabs and other islamic products, specialising in children's wear. all kaftans have an inner lining made of butter crepe/satin attached. 4) Customized brand and Logo are accepted. Do you have customer service 9 Sure ,We are professional in OEM/ODM service . Package According to customer's requests, normally one pc into one polybag. There are common series, mid-range and high-end range to meet different range of customers. We also can customize the clothes according to your exact requirements. Full series muslim products with different material and size are available here. 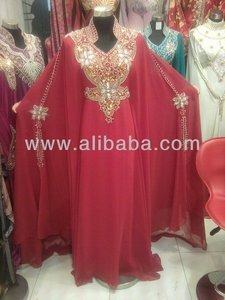 Alibaba.com offers 6,491 arabic kaftan dress products. About 76% of these are islamic clothing, 8% are plus size dress & skirts. 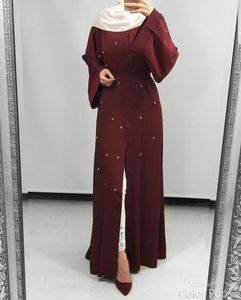 A wide variety of arabic kaftan dress options are available to you, such as oem service, in-stock items. You can also choose from women, unisex. As well as from free samples, paid samples. 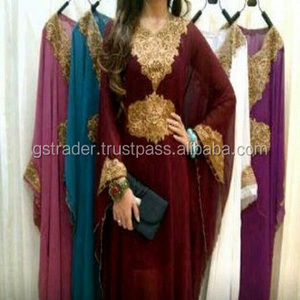 There are 6,464 arabic kaftan dress suppliers, mainly located in Asia. The top supplying countries are India, China (Mainland), and Pakistan, which supply 57%, 34%, and 3% of arabic kaftan dress respectively. Arabic kaftan dress products are most popular in Mid East, North America, and Western Europe. You can ensure product safety by selecting from certified suppliers, including 64 with Other, 25 with ISO9001, and 14 with BRC certification.